Fasten seatbelt. Hold on tight. It’s on. Winding tracks and loops all the way. You’re safe, because the system is built to keep you safe. This is how it would be in a rollercoaster. But sitting in the driver’s seat in a Mercedes-Benz S 500 Intelligent Drive isn’t much different from. Well, the comfort is much higher though. Can you imagine yourself just sitting behind the wheel and doing anything else but driving? Now it is not a question of „if”, but a question of „when”. Just picture this: your hands are not on the wheel. Your feet are not on the pedals. And your eyes don’t even have to be on the road. See, just like we said. A rollercoaster ride. This is how Mercedes-Benz is advertising for the autonomous driving, a reality that ten years ago was just a fantasy. Now we witness a revolution in mobility. And future is driving through cities already. The UFO-like Mercedes-Benz F015 Luxury in Motion has been spotted around San Francisco, California. 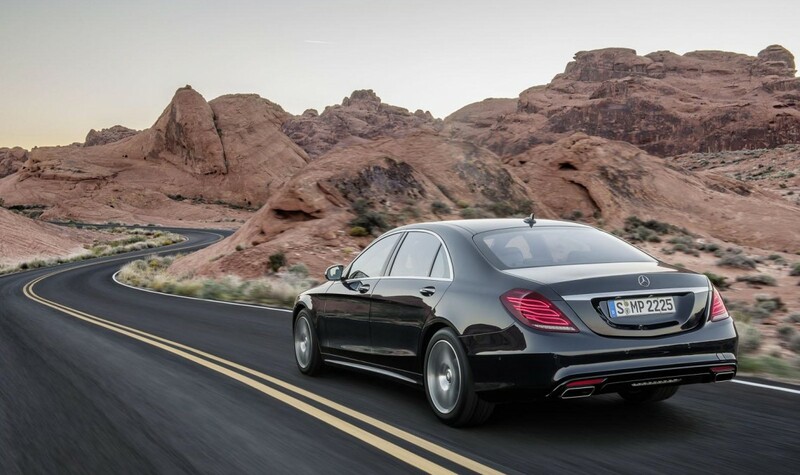 And the Mercedes-Benz S 500 Intelligent Drive has been testing in Santa Barbara, California, for months now. The German brand had their self-driving cars traveling over 10 000 miles (16 000 km), both on highways and heavy city traffic. They can detect hazardous situations and react according to the demands of them. The first trip of the S 500 Intelligent Drive happened in August 2013, when it started out on the route that Bertha Benz followed 125 years ago, behind the wheel of the newly built Patent Motorwagen, from Mannheim to her birthplace, Pforzheim. In 2013, the S-Class based research vehicle autonomously managed to drive in complex traffic situations like jams, roundabouts, pedestrians, motorists, cyclists or trams. She became then, the first person to drive an automobile for such a long distance: about 104 kilometers. She never knew back then that she was just paving the way for what was to come. Smart fortwo: The smallest car in America feels so big!